Cotton two-piece set of knit cardigan and pants. Cotton. Machine wash. Imported. Cardigan Roundneck Long sleeves Button front Pants Elasticized waist. 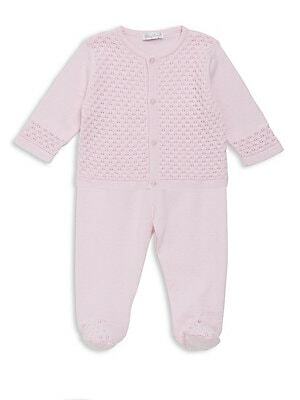 Children's Wear - Layette Apparel And Acce. Kissy Kissy. Color: Pink. Size: 0-3 Months. Cotton two-piece set of knit cardigan and pants. Cotton. Machine wash. Imported. 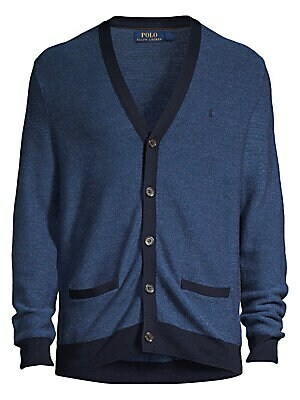 Cardigan Roundneck Long sleeves Button front Pants Elasticized waist. 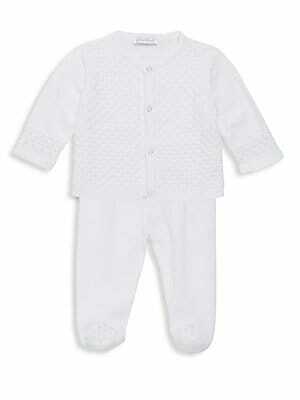 Children's Wear - Layette Apparel And Acce. Kissy Kissy. Color: Pink. Size: 6-9 Months. Cotton two-piece set of knit cardigan and pants. Cotton. Machine wash. Imported. Cardigan Roundneck Long sleeves Button front Pants Elasticized waist. Children's Wear - Layette Apparel And Acce. Kissy Kissy. Color: White. Size: 0-3 Months. Cotton two-piece set of buttoned knit cardigan and pants. Cotton. Machine wash. Imported. Cardigan Roundneck Long sleeves Button front Pants Elasticized waist. Children's Wear - Layette Apparel And Acce. Kissy Kissy. Color: Light Blue. 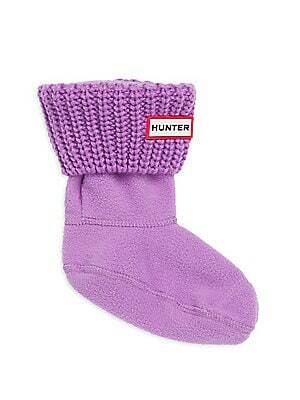 Size: 6-9 Months. Cotton two-piece set of buttoned knit cardigan and pants. Cotton. Machine wash. Imported. Cardigan Roundneck Long sleeves Button front Pants Elasticized waist. Children's Wear - Layette Apparel And Acce. Kissy Kissy. Color: Light Blue. Size: 3-6 Months. Cotton two-piece set of buttoned knit cardigan and pants. Cotton. Machine wash. Imported. Cardigan Roundneck Long sleeves Button front Pants Elasticized waist. Children's Wear - Layette Apparel And Acce. Kissy Kissy. Color: Light Blue. Size: 0-3 Months. CLOSEOUTS. The Peregrine by J.G. 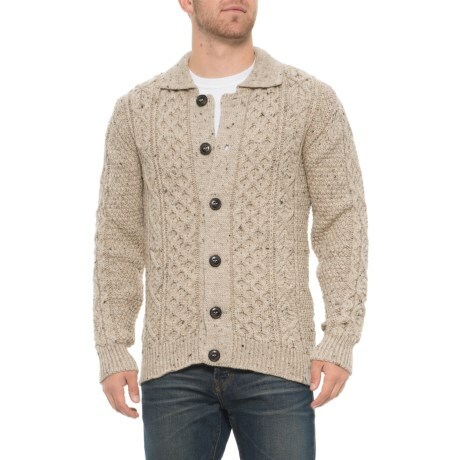 Glover Anderson cardigan sweater is cable-knit in the U.K. from warm, moisture-wicking 100% wool for maximum luxury and comfort. Available Colors: SKIDDAW, BLUE JOHN. Sizes: S, M, L, XL, 2XL. CLOSEOUTS. 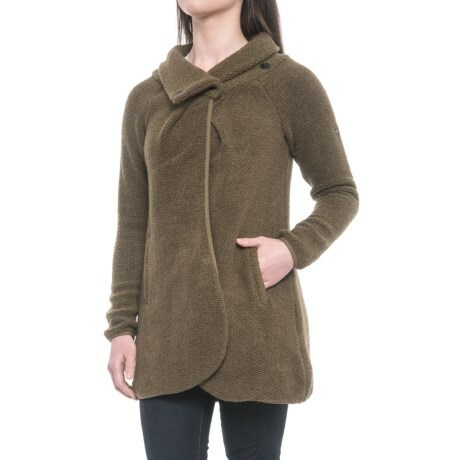 The plush knit, open front and easy drape of this Craghoppers Erica cardigan sweater make it perfect for adding some warmth to your day. Available Colors: DARK MOSS MARL, CHARCOAL MARL. Sizes: S, M, L.